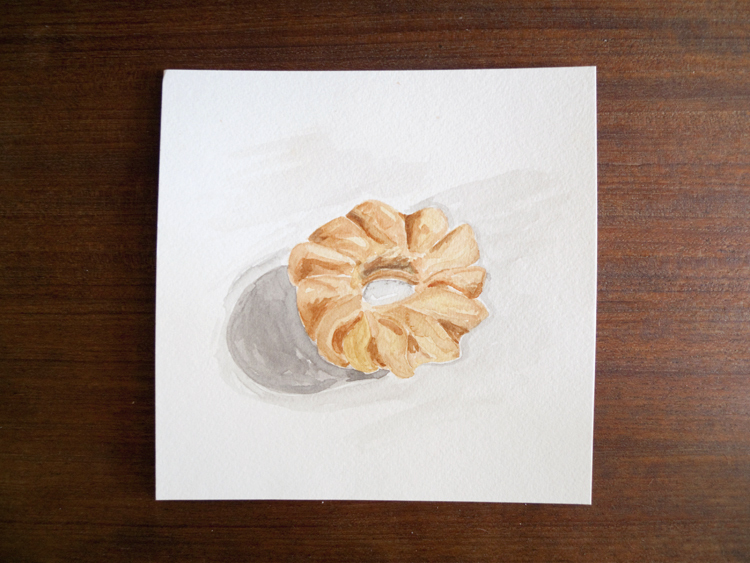 I don’t share many of my watercolor donuts. 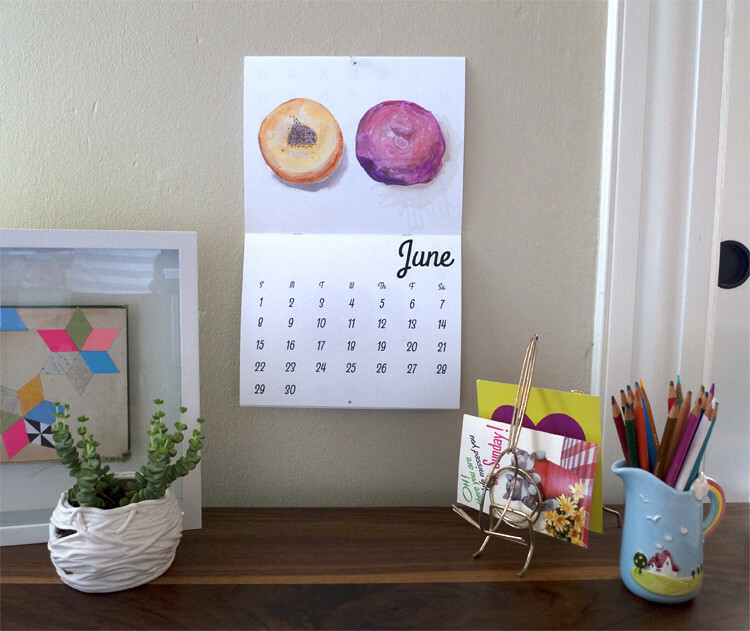 Not sure why that is, especially since I started with donuts, so the not-sharing changes now. 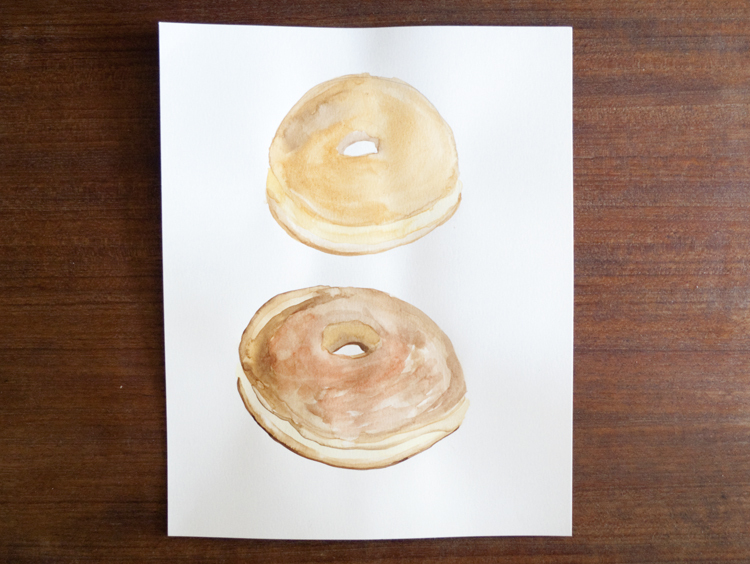 Here are some of my absolute favorite donut watercolors. I won’t sell the originals, but I’m working on prints right now. This is the first glazed yeast donut that I ever really loved. 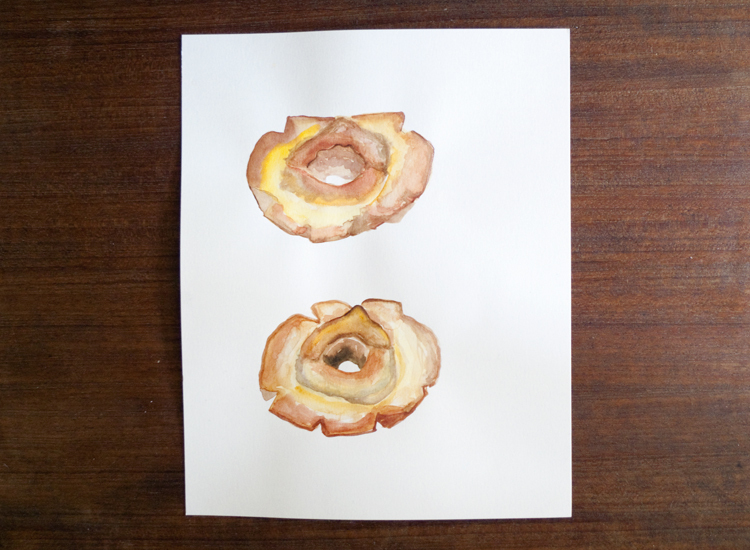 And no, not the anemic top donut, just the bottom one. And then a really fun old fashioned beneath an OK one. And finally, a cruller and its shadow. And yeah, not 100% correct, but I enjoy it. This one is pretty new on the donut-creation timeline. 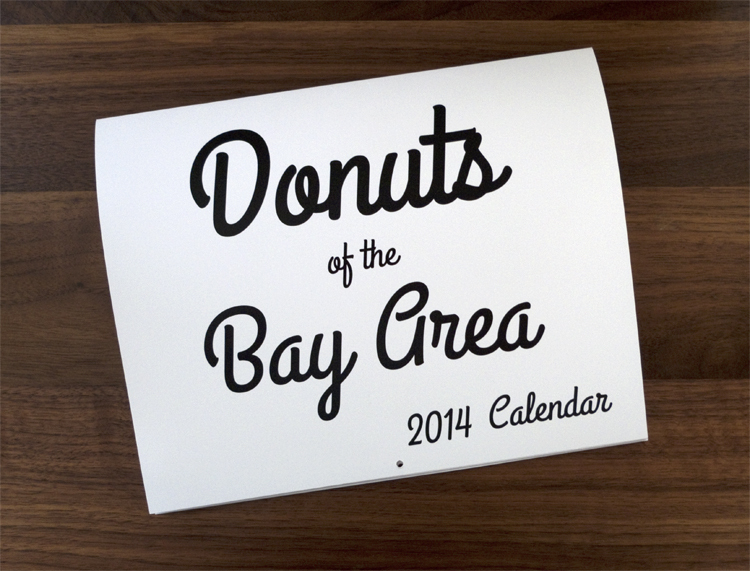 It seems strange that each of these donuts are brown, and not just a little—they are muy brown! Not a sprinkle in sight. Perhaps that’s why I like them so much. The other colors of the rainbow appear when you know where to look. They’re brown, but then again, not really.